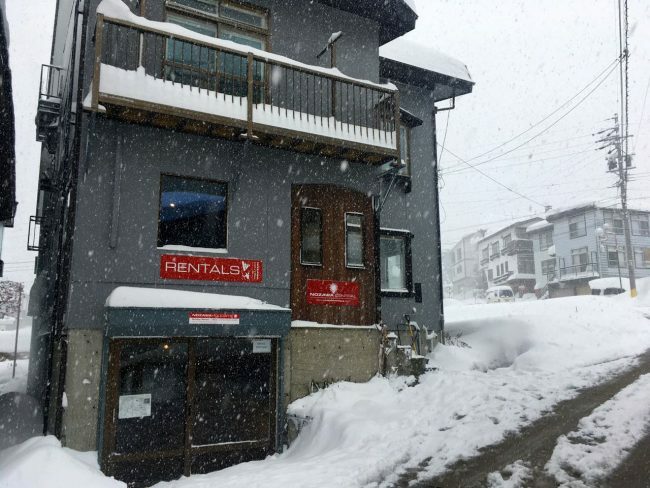 All this snow in Nozawa Onsen is a blessing, but can be a curse on your body! If you’re body’s aching and you’re looking for some pain relief, stop by Nozawa Central for a massage! Wether you need to relax or get knots out, our team can help. Natsuki san and Beata offer relaxation massages with oil, reflexology, aromatherapy or sports massage. To book your spot, just drop into one of our offices, send us a Facebook message, or give us a call on 0269-67-0467. It is number 5 on the below map. 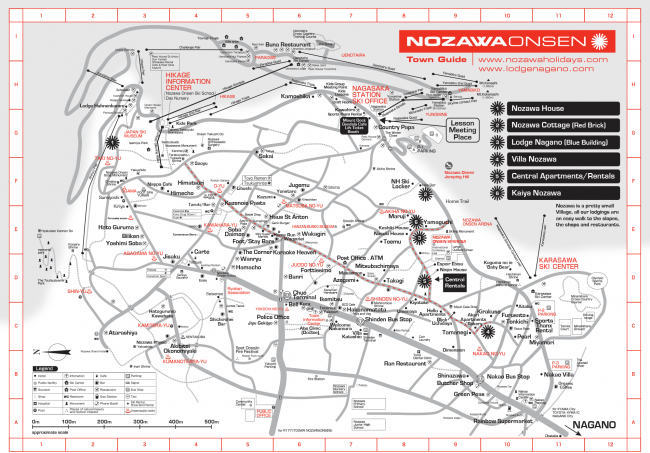 Nozawa Central is the home of Nozawa Central Massage and Nozawa Central Rentals. The large grey building with red signs below Lodge Nagano and Sparena. Can grab an Onsen there after!